Home > Bank > [Citibank ATM] Refresh your look at BCBGMAXAZRIA, Karen Millen and Warehouse this GSS. 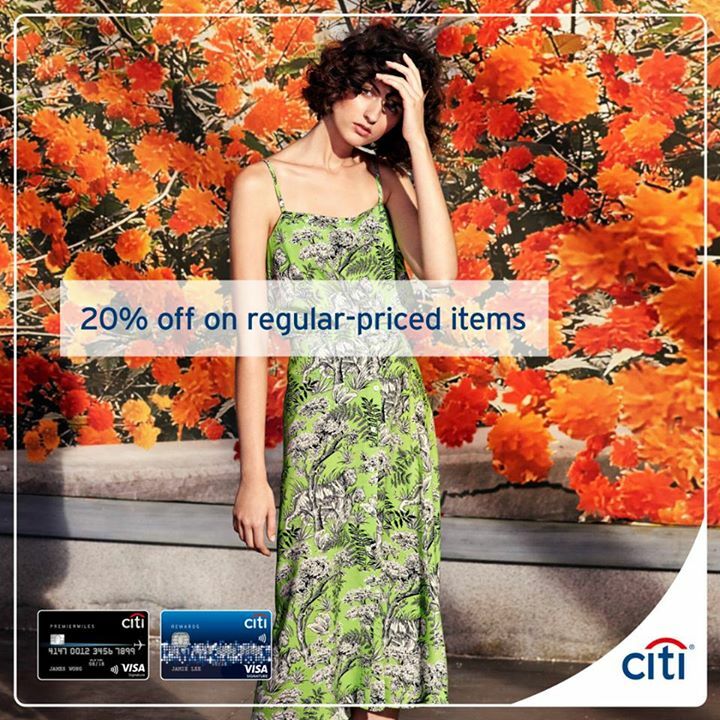 [Citibank ATM] Refresh your look at BCBGMAXAZRIA, Karen Millen and Warehouse this GSS. - Warehouse: 20% off on regular priced items with min. S$150 spend. - BCBGMAXAZRIA and Karen Millen: 20% off on regular priced items with min. S$500 spend. Next: [Citibank ATM] Refresh your look at BCBGMAXAZRIA, Karen Millen and Warehouse this GSS.